Night club Forsage - official site. 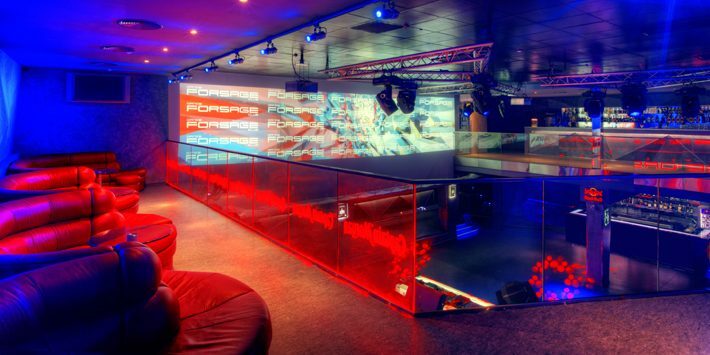 Forsage Dance Club - four times best night club of Ukraine, since 2006. It’s situated not far from the center of Kiev. 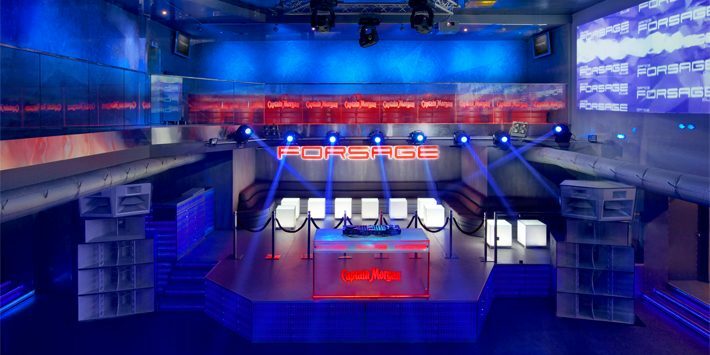 Four dancefloors with different music: techno, trance, house, R’n’B, pop & retro, performances of Top-DJs and the most popular artists from around the world, modern interior design and Funktion One sound system, – these things make Forsage club popular and full of party people every night! Main Stage (2nd floor) - the main dance floor and the heart of Forsage. Its main highlight is Back-stage - the first such decision in Ukraine, extremely popular in the best clubs and at the most famous festivals in the world. Back-stage in Forsage - a place where you can feel like one of the main guests and feel the whole energy of the party, being in the company of artists and club beau monde. VIP-balcony with limited access of visitors and an excellent overview of the main space of the club is on the third floor. 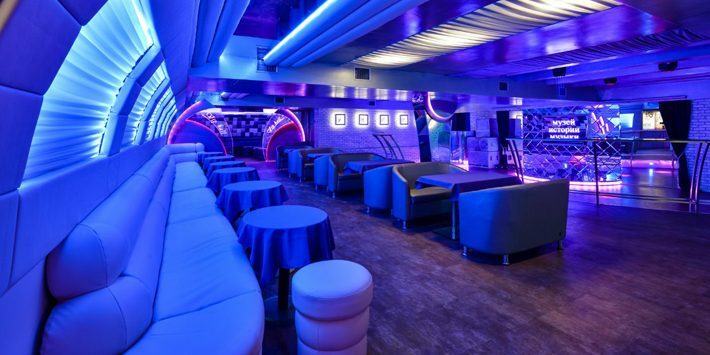 "Karaoke" - Karaoke bar with Evolution Pro 2 system, clean and powerful sound, good music library and low prices is situated on the 3rd floor of the club. Marengo R'n'B room is a luxury dance floor where the best hip-hop & rnb djs play. 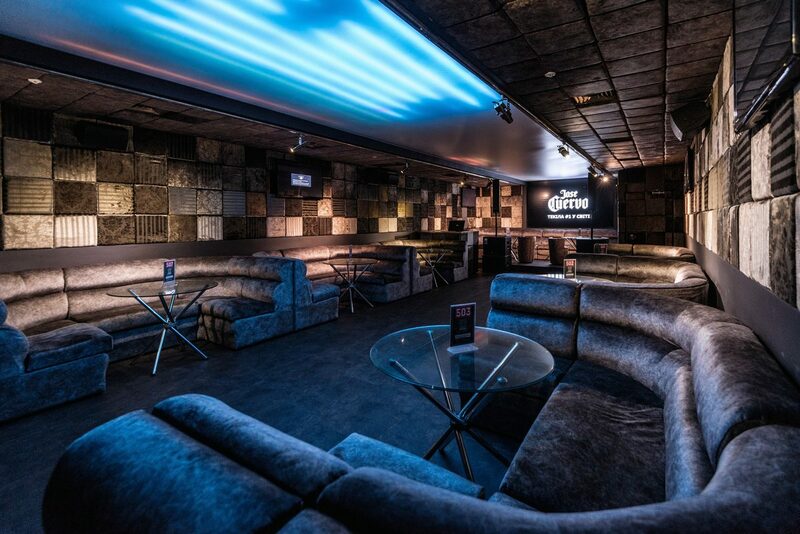 The 1st floor of the club is designed in the best traditions of the R`n`B style. In the afternoon it turns into a quiet and cozy restaurant. The Museum of Music History is a VIP Hall on the ground floor of the club. This dance floor is the favorite place for those peolpe, who love to dance when Disco 80 and Euro Pop music plays. 4. Not complying with the rules of the «Dress-Code» (see below). Persons with a bad social behavior creating conflict situations in the Club territory will be blacklisted and will not be allowed to enter the Club in future. 4. Clothes and shoes of a Club guest should correspond to the format or subject matter of the event of the establishment. The preference is given to the club-style clothes complying with the modern fashion trends. If you want to ask a question or write your proposal, use this form.